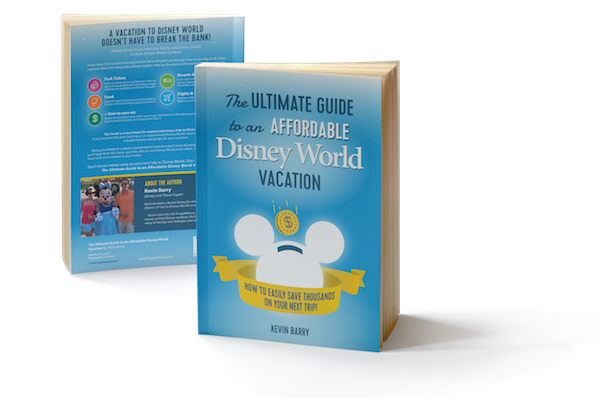 The Ultimate Guide to an Affordable Disney World Vacation is Here! 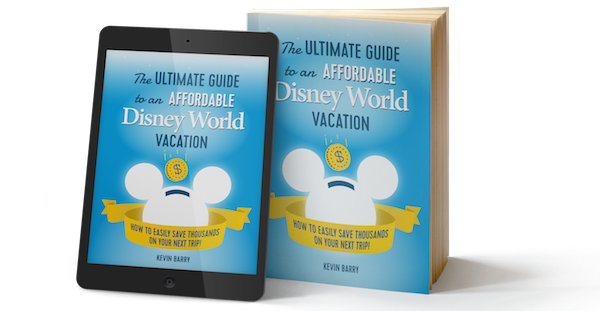 After months of research, writing, editing and designing – I’m happy to announce that my first book, The Ultimate Guide to an Affordable Disney World Vacation has officially been released! When I first started the journey to write a book, I was planning just to have it as an eBook download here on the site. 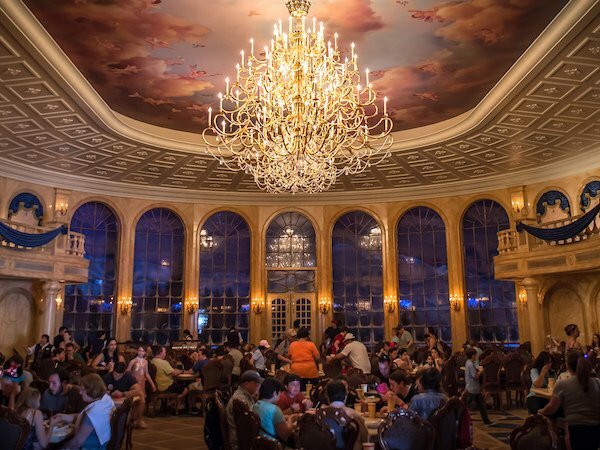 Since I don’t recommend bringing peanut butter and jelly sandwiches into the parks for meals, you’ll probably have to splurge a bit by eating at the restaurants. 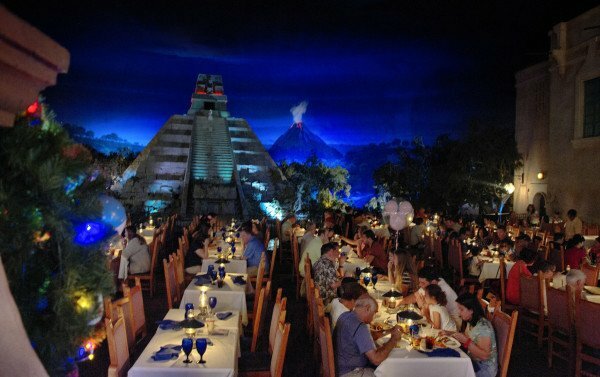 I do enjoy eating in the parks even though the food is overpriced. 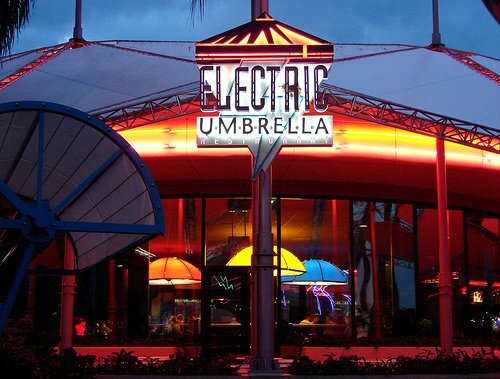 I think it just helps you feel like you’re enjoying yourself more on your vacation.